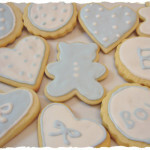 This is a diaper cake I made last week for my friend’s baby shower. I was going to make it with rubber bands, but decided to do without it. Thanks to youtube. 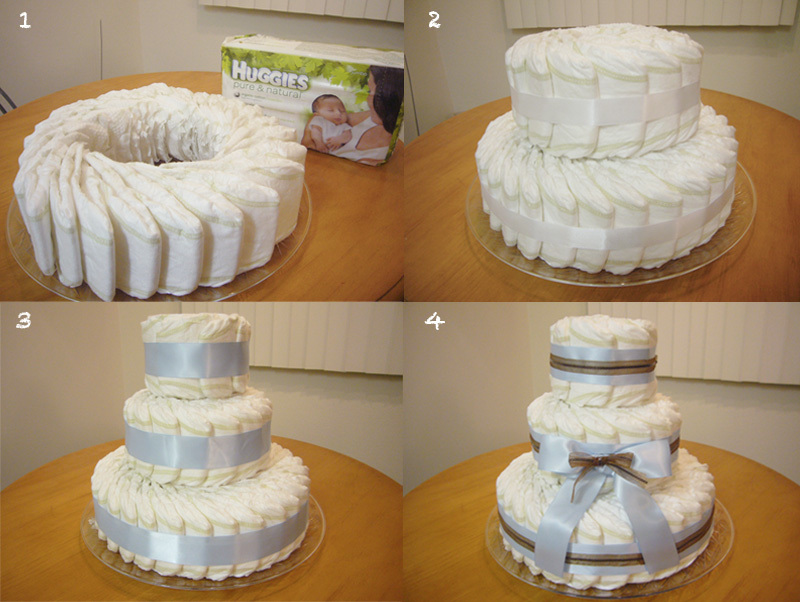 My favorite part was to make a circle with diapers (number one and two), which is kind of surprising as I thought I’d love to decorate the cake. 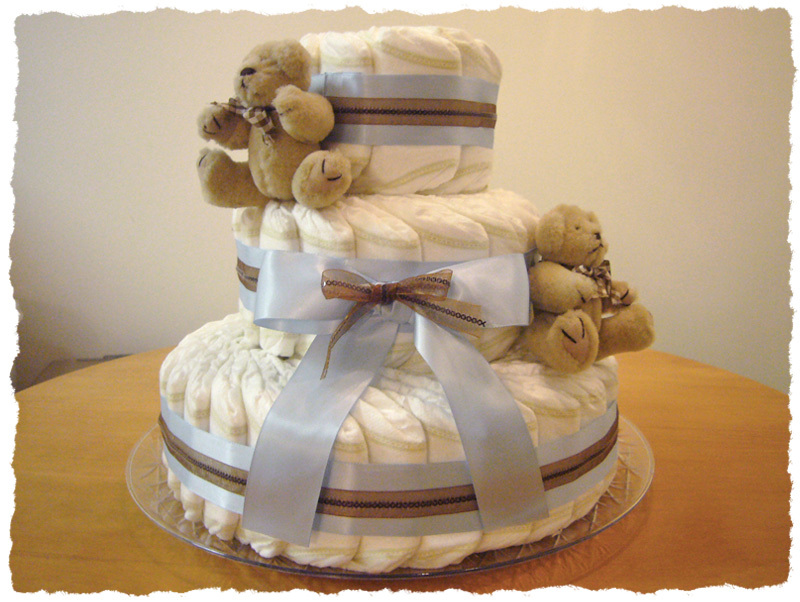 Anyway, this was my first time making diaper cake and had so much fun.